FLASH SALE!! 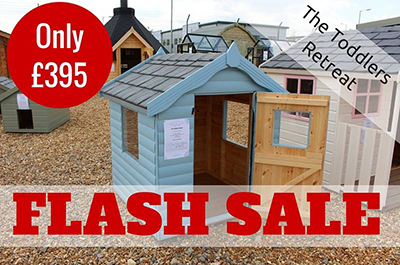 We are selling off our Toddlers Retreat cabin at an incredible 50% discount! There is only one unit available so it’s first come first serve! *The above price is for pick up only & excludes installation. This Cabin + Good meat + Good friends + a few beers = The perfect evening! 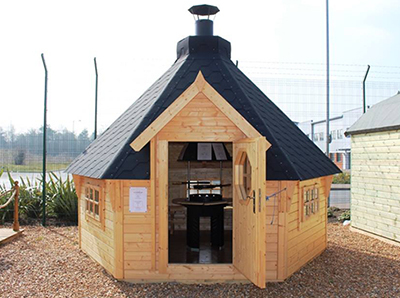 The Norfolk BBQ Cabin! It’s pretty awesome!! New Range! 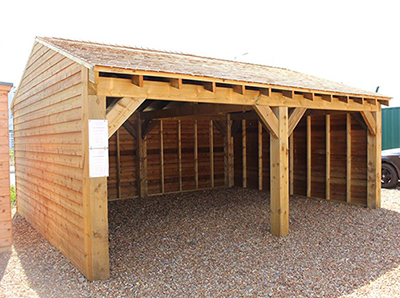 Cart Sheds, Car Ports, Timber Garden Gazebo’s, Outdoor Hot Tub/Patio Covers. Please get in touch for more information or pop into Dobbies (King Lynn) to see us.